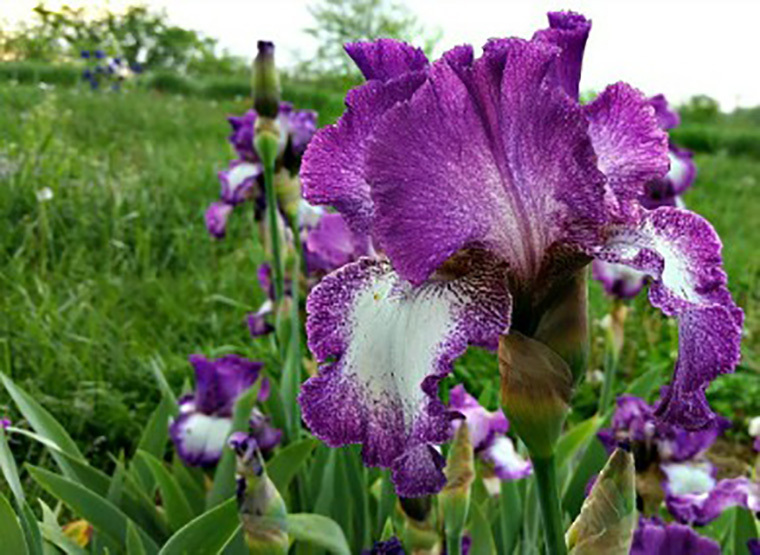 We are starting to see some fabulous color on Iris Hill! Located on the east side of Powell Gardens, this favorite spring display was established in the early 1990s by the late Dr. Norlan Henderson, a beloved friend of the Gardens. 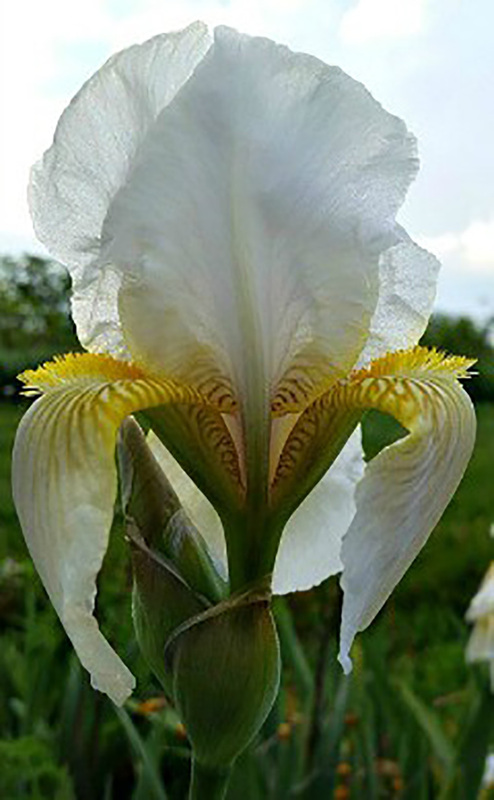 Horticulture Director Alan Branhagen wrote a lovely piece about Dr. Henderson in January. 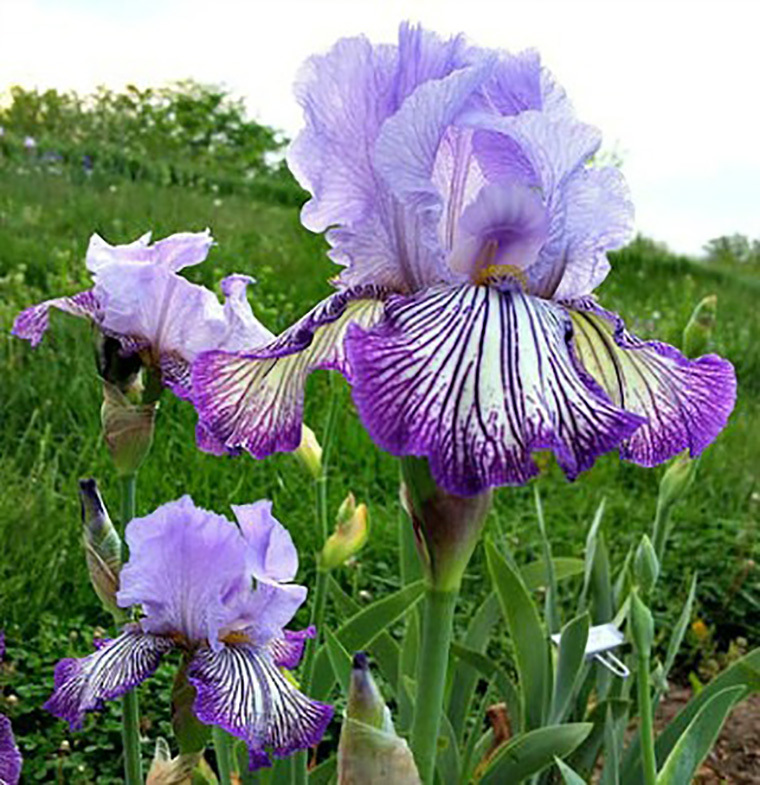 The iris collection includes more than 500 varieties named as winners of the American Iris Society’s Award of Merit. 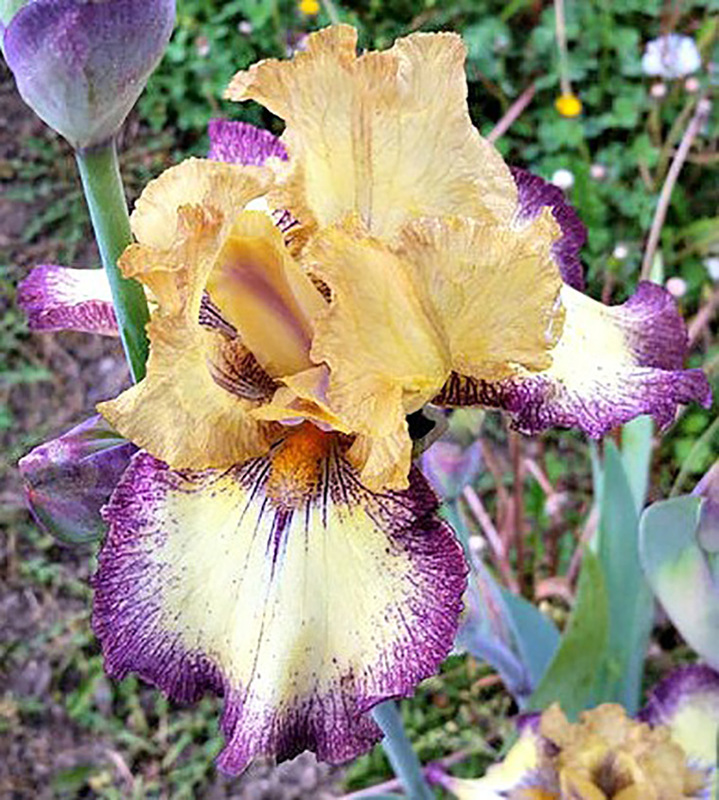 At peak bloom, Iris Hill explodes with color. 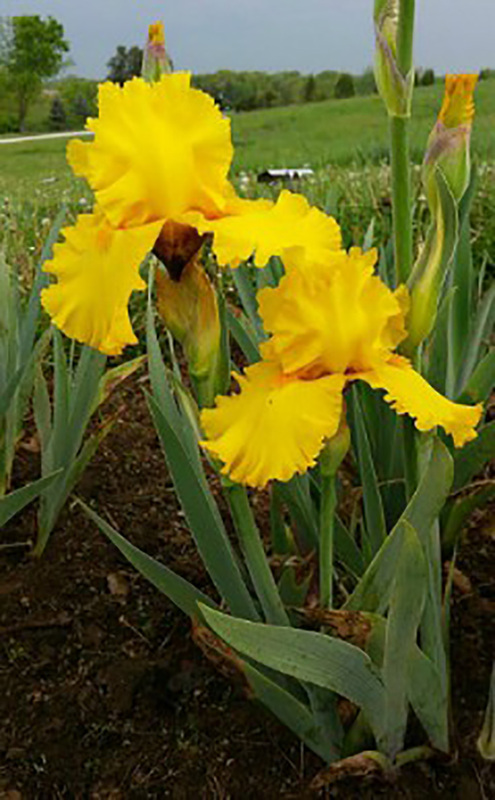 These are some of the first blooms. 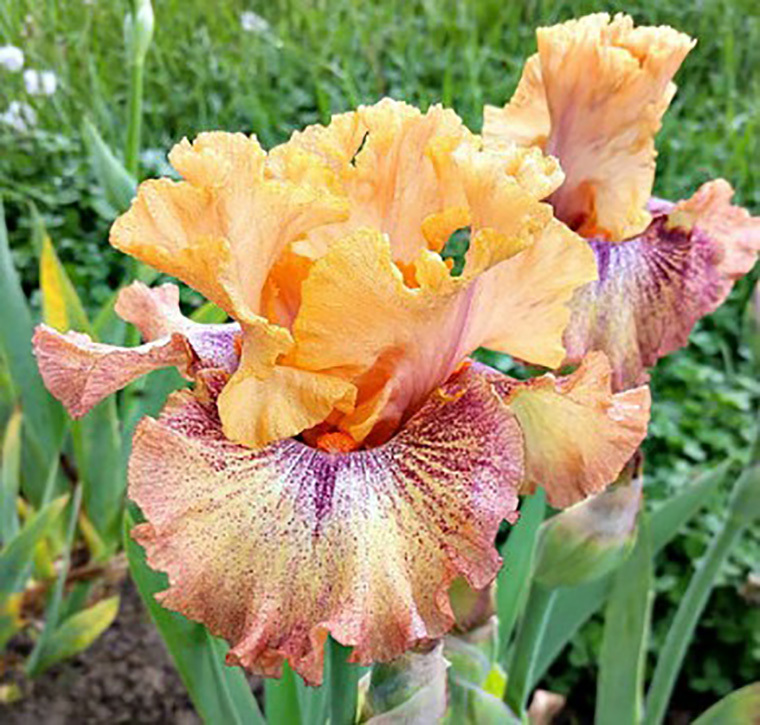 Iris names from top to bottom: Art Deco, Pure As Gold, Circus Circus, Sneezy, Autumn King, Tennessee Gentleman and Mariposa Autumn. 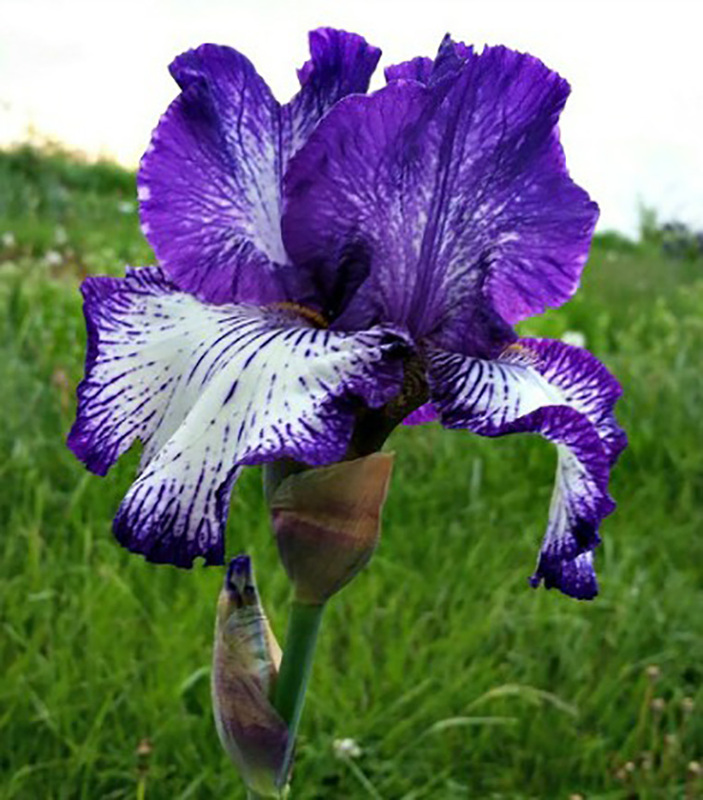 Fun Fact: Iris is the official flower of Kansas City, Missouri!